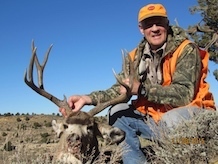 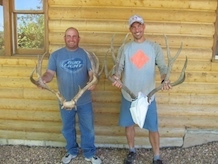 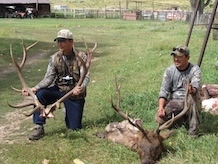 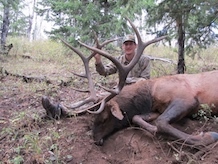 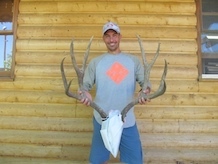 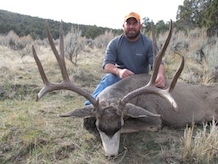 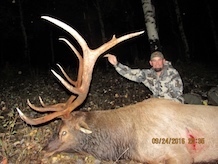 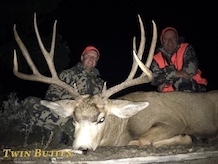 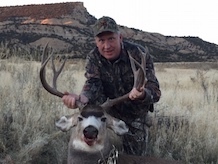 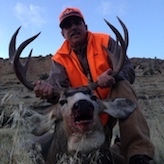 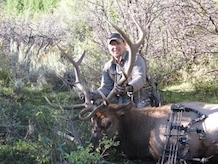 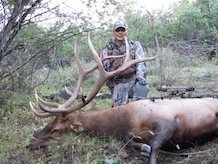 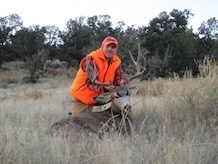 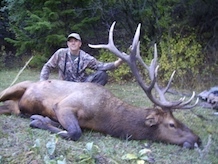 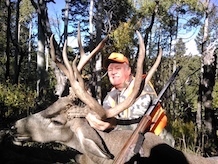 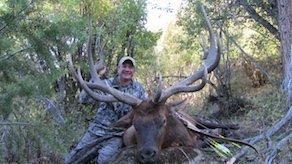 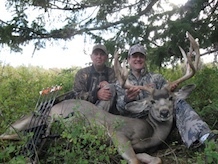 Twin Buttes Recreation offers quality hunting for deer, elk, bear, and more. 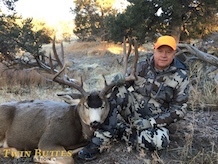 Welcome to Twin Buttes Recreation! 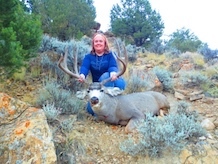 Twin Buttes Recreation is located in the Southern Portion of unit 21. 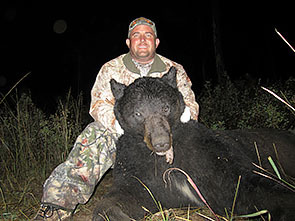 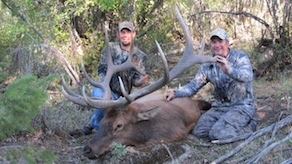 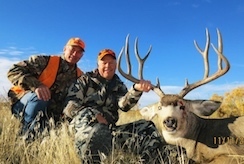 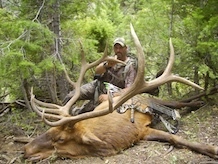 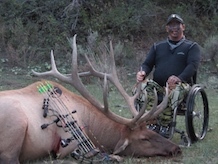 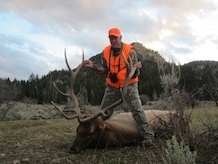 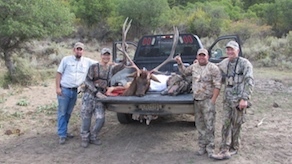 We offer quality hunting for deer, elk, bear, and more. 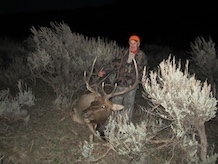 Our hunts are conducted on our beautiful private ranch, always within unit 21, where we go out of our way to make sure your hunt and stay surpass your expectations. 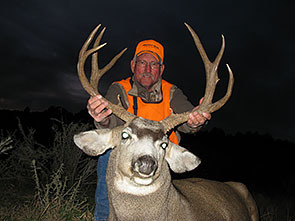 We invite you to browse our website for more information on our hunts, company history, and to see the latest pictures and videos available. 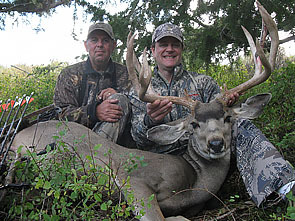 If you're in the planning stages of your hunt, we would love to hear from you! 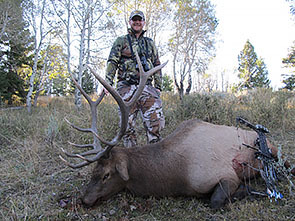 Get in touch with us through our contact form or call us at 1 (970) 261-2106 (Owen), 1 (970) 261-1451 (Scott), or 1 (970) 574-7106 (Tyler).